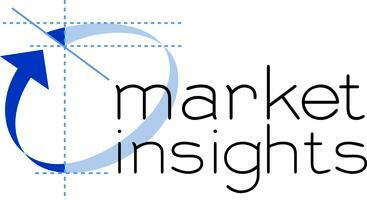 It’s time once more for an update on real estate market trends in the Raleigh, Durham, Chapel Hill metropolitan area. Trianglewide closed sales are up 9.3%, median prices are up 5.7%, and average prices are up 5.7%. The average days on market is 50, and sellers are getting almost 98% of their asking price. 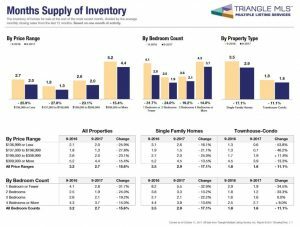 We are hearing nationally that housing inventory is at an all-time low, and the Triangle is no exception. Across the metro area, there is only 2.9 months of inventory on the market. This is incredibly low inventory and an indicator that we are in an extreme seller’s market situation. In Chapel Hill, real estate sales are up 11.6%, and median and average prices are up 2% and 2.5%, respectively. 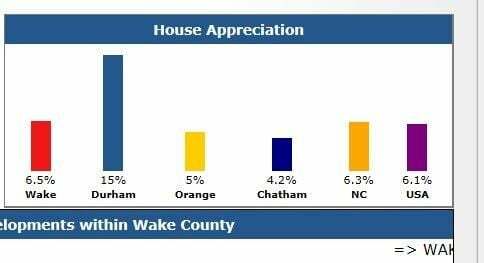 However, houses are staying on the market longer in Chapel Hill. The average days on market is 74, which is better than last year at 77, but twice as long Durham and Cary. The other indicator that the market is not as robust in Chapel Hill is the amount of inventory on the market. There are four months of inventory on the market on average. This sounds good, since anything less than five months is a seller’s market. However, only Chatham County has more inventory on the market at five months. This year, Durham real estate sales have been on fire! Closed sales are up 11.6%, median prices are up 9.9%, and average prices are up 8.7%. The big wow is that the average days on market in Durham is 39, down from 49 last year, and a record low overall. Sellers are also getting 98% of their asking price and inventory in Durham is really low at two months. This year, we have seen many multiple offer situations and, in fact, significantly more offers than two on many homes. The Durham real estate market is hot! Homes for sale in Cary, NC, as well as Apex and Morrisville, are going fast. Closed sales are up 4.7%, median prices are up 8.7%, and average prices are up 6.7%. The average days on market is astoundingly low at 30 days. Wow! This is down from last year, which was 35 days. Sellers are also doing incredibly well and getting, on average, 99% of their asking price. The other amazing statistic is that there is only 1.9 months of inventory on the market, which means it is truly a seller’s market. Overall, the indicators are good and real estate market trends in the Raleigh, Durham, and Chapel Hill metropolitan area show that it is an excellent time to sell. At Real Estate Experts, we pride ourselves on our strengths in our home valuation knowledge and our expertise in preparing and marketing homes for sale. Contact us for a skilled appraisal of your home and expert advice on selling your home in today’s real estate market.